It all started when PETA created a 2D side-scrolling game that has you playing a tanooki trying to save your skin from Mario. PETA thinks that Nintendo is sending people the wrong message that it’s okay to wear fur, because Mario does it in the video games. 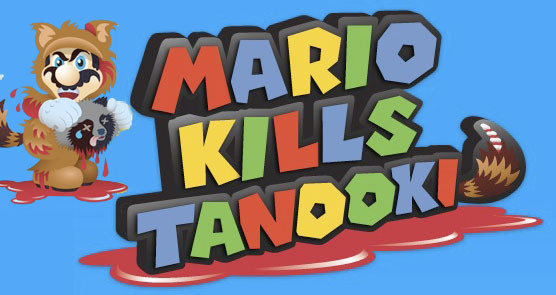 Well, Mario has made a comment and sets Peta straight about his use of the tanooki suit. Check out why PETA is wrong and what he plans to do to help the tanookis in this video.